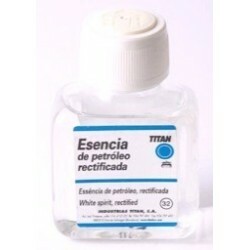 ESENCIA DE TREMENTINA 100 ML. 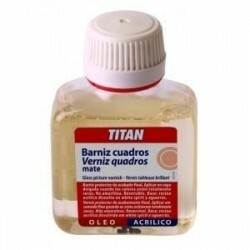 ESENCIA DE PETROLEO 100 ML. 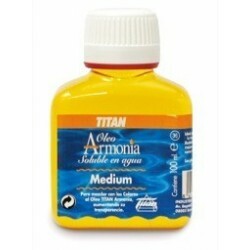 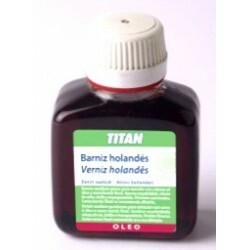 MEDIUM ARMONIA TITAN 100 ML. 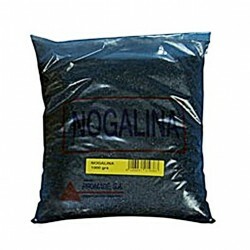 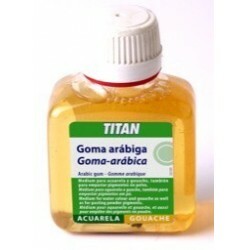 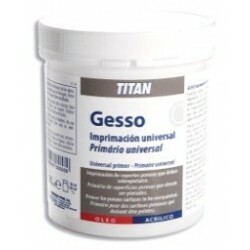 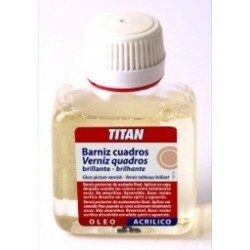 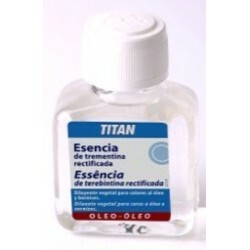 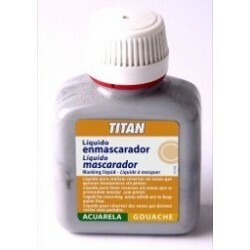 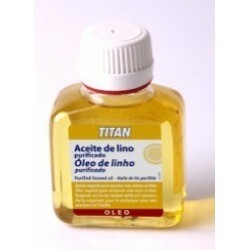 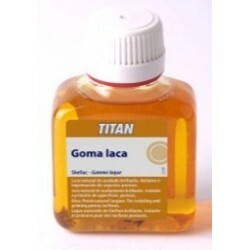 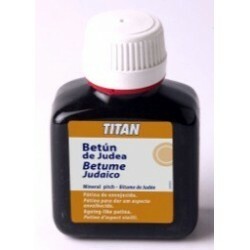 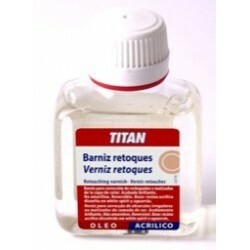 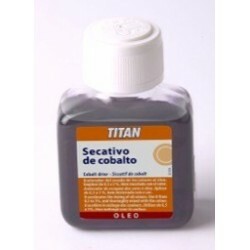 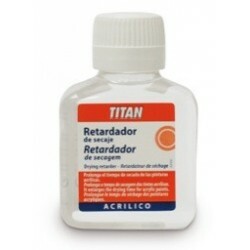 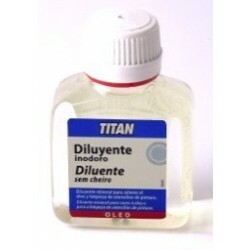 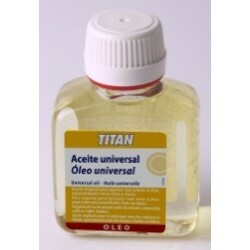 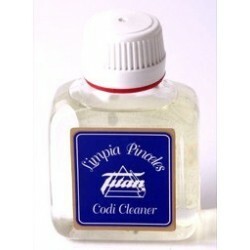 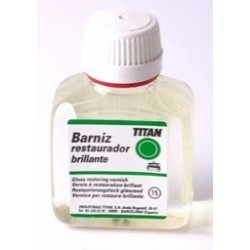 GOMA ARÁBIGA TITAN 100 ML. 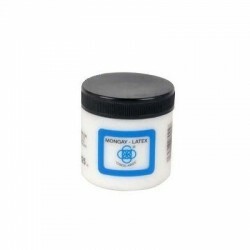 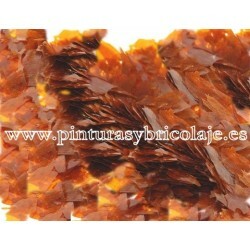 MONGAY LATEX CINCO AROS 125ML.